Location: West side of the A17. 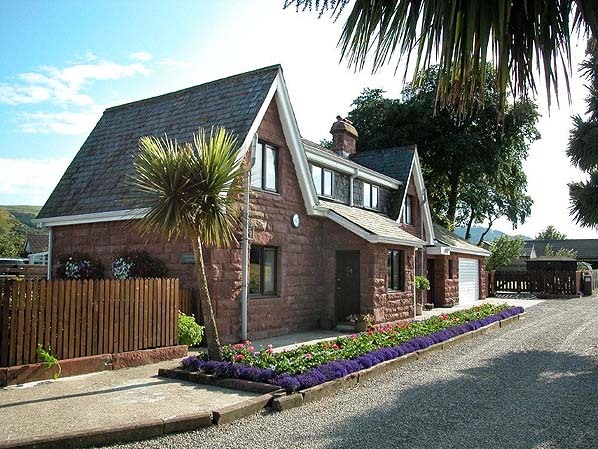 Notes: Sulby Bridge Station opened on the 23.9.1879 as part of the Manx Northern Railways St John’s to Ramsey line. 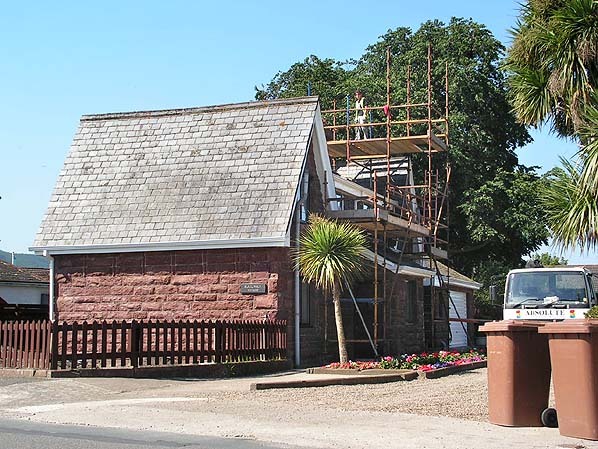 In common with other Manx Northern stations that opened with the line Sulby Bridge station had a substantial sandstone station building that was situated on the south side of the station site. The station was situated on the west side of the road from Andreas to Sulby Bridge (the present A17) which crossed the line by a level crossing. 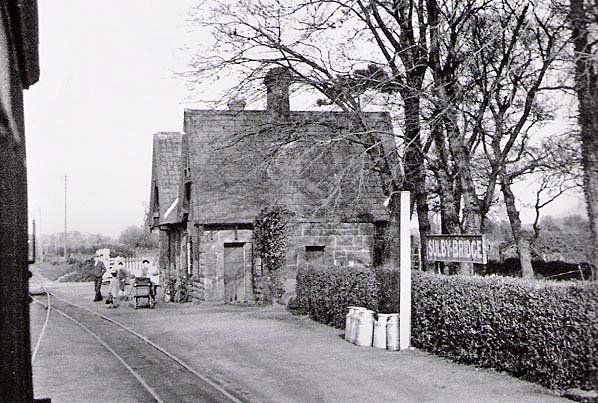 Sulby Bridge Station was provided with a passing loop from its opening and up to the early 1960s it had a goods siding. The station did not have raised platforms. Instead track was ballasted up to rail level which was a common feature on the Isle of Man network. Initially train services operated to St John’s and Ramsey with some services going on to Douglas via the Isle of Man Railways Douglas to Peel line. Some shorter services operated through the station running between Kirk Michael and Ramsey. 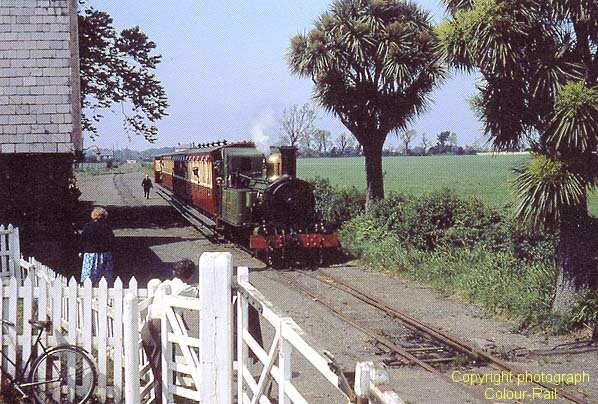 On the 19.4.1905 the Manx Northern Railway was taken over by the Isle of Man Railway and from then on many more services went directly to Douglas from Sulby Bridge. The St John’s to Ramsey line and all of its stations, including Sulby Bridge closed completely on the 13th November 1965. The line and Ballaugh Station re-opened to passenger services in 1967 but closed again on the 6th September 1968 this time for good. The line passing through Sulby Bridge was used for a freight service of oil tanks until October1969 after which all traffic ceased. The line was lifted in 1974. Today the station building can still be seen as it is in use as a private residence.